WELCOME BACK! FIRST DAY OF SCHOOL! 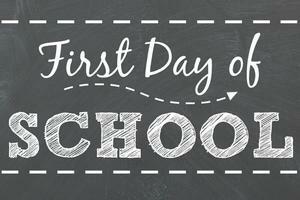 Welcome back, Wildcats! 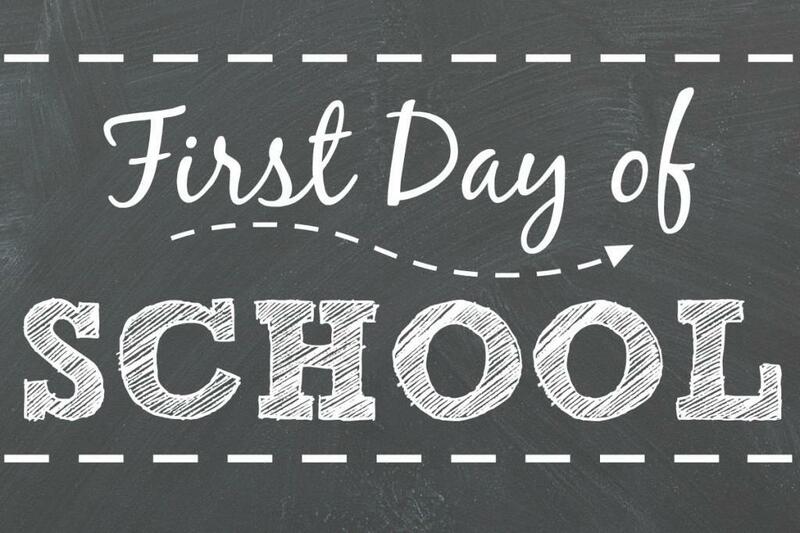 We are excited to start the 2018-19 school year on Tuesday, September 4th. First period begins at 8:10am! Go 'Cats!